Watch and download Instagram stories anonymously! 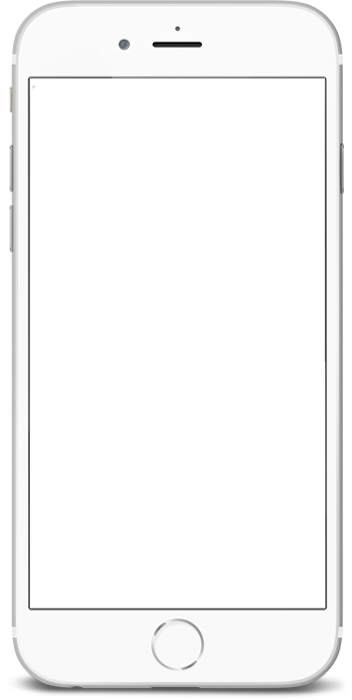 Mobile application of Twitly with 8 years of service and more than 1.000.000 members. Find the ones who don’t follow you on Instagram and Twitter! You can find your followers whom you don't follow and start following them. Our principal mission is user security. All actions are done securely through your device. Your account remains perfectly secure. It never does any action with your account and never shares your information with any third party institutions and organisations. 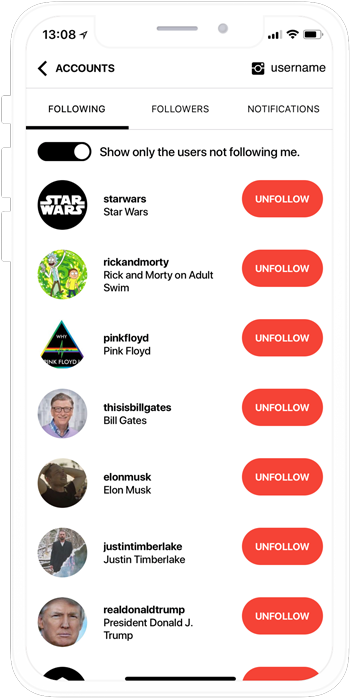 Best unfollow app out there! 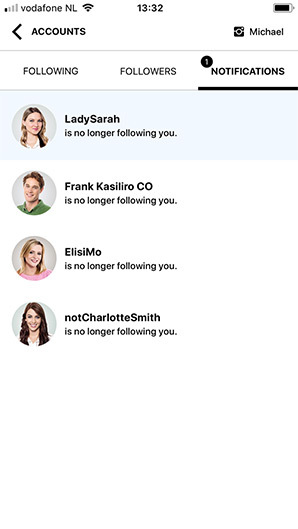 This is the best app, which worked, to unfollow instagram users on iPhone! Check it out. Great app, I really like it! I was looking for an app that could offer what Twitly does but all of the apps I could find were terrible!! I am just happy I could find this app! I recommend it, for people who has so many following like me.. please download this app !! For follow back people you want y your followers. 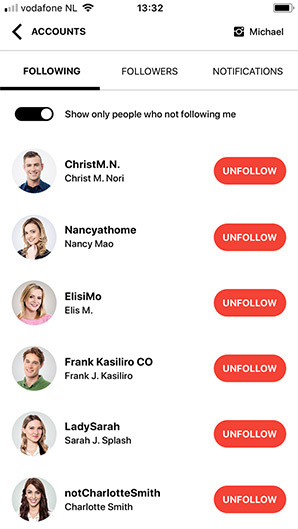 A really good app to unfollow/follow people. It really does work. I was surprised. Thanks! Great little app that does exactly what you want it to do. Check who unfollowed you! Many of these apps do not work. I’ve tried quite a few and many have become obsolete. This one gets regular updates and immediately responds when something isn’t working and fixes it. Thanks developers! Easy to use and fast loading data. 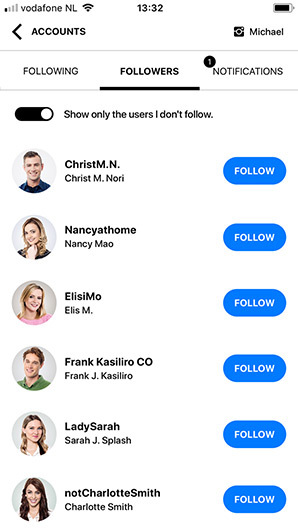 Find the ones who don’t follow you now by downloading Twitly! Yes, Twitly has been completely free of charge since 2010. Yes, Twitly is completely safe. 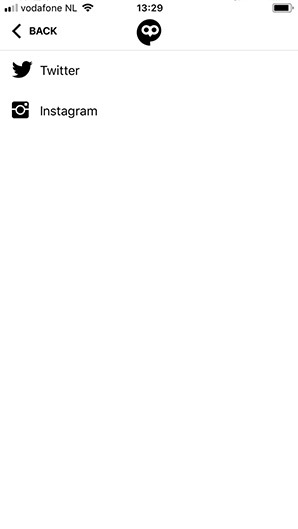 It doesn’t log any of your login info. Entire session information of yours remain on your device. No, There is no limitation of Twitly application. However, there are some limitations dictated by Instagram and Twitter. Does it share or like something from my account? 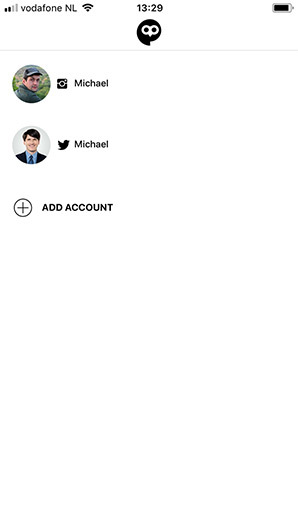 No, Twitly doesn’t share or like anything from your account. Since your entire login information remains on your device, no one can share or like anything but you. Does it show who blocked me? No, but we will show who blocked you with new version. Do I get any notification when some stopped following me? Yes, you may see who stopped following you by clicking notification tab. Does it show who viewed my profile? No, becuase it’s technically impossible. No application can show you that. Does it show people I didn’t follow? Yes, you may see the people you didn’t follow from your followers list. Twitly provides an unique experience to you valuable users with experience prepared for social platforms. Twitter unfollowers, instagram unfollowers, gaining followers and more is just right here. © 2019 Twitly. All Rights Reserved.